It’s no secret that socialists have infiltrated the Democratic Party. One of them is former U.S. Marine and self-described socialist Lee J. Carter who on June 13 was unopposed for the Democrat nomination for District 50 of the Virginia House of Delegates. 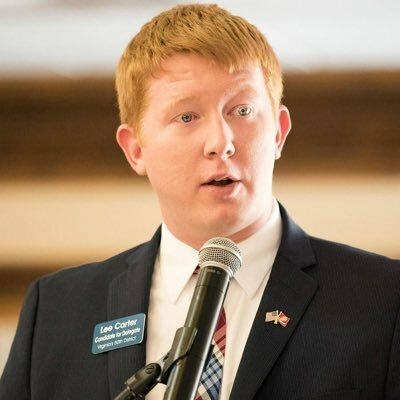 Carter is a member of the Marxist group, Democratic Socialists of America, Bombthrowers contributor Renee Nal writes at TrevorLoudon.com. 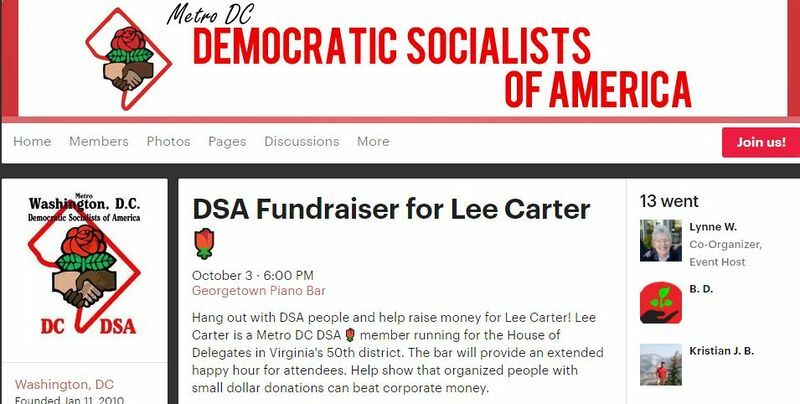 DSA held a fundraising event on Oct. 3 to help Carter’s campaign. The general election is today. Carter complains Virginia’s Democrat machine hasn’t done much to help him. “The state party’s resources are stretched thin,” he told Politico. 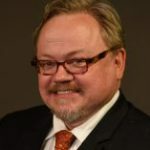 He is an active member of the Manassas City Democratic Committee, and spends much of his time working as a community organizer and activist — particularly in the areas of affordable housing and worker protections. He is also a graduate of the Sorensen Institute of Political Leadership [at the University of Virginia]. Carter is just one of many stealth socialists in the Democratic Party.